Begin by preheating the oven to 425 degrees. 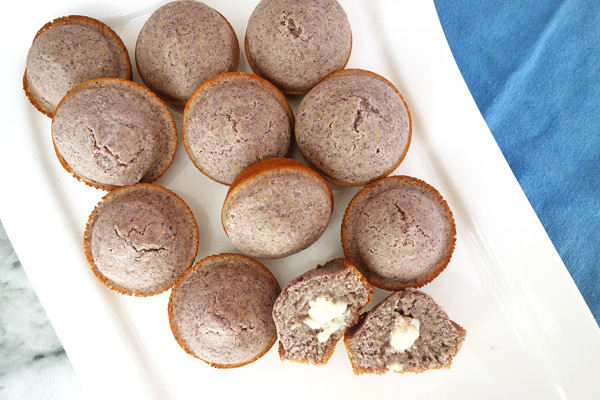 Aside from being healthier than normal cornbread muffins, these muffins come in a pretty purple color! Priorities. Mix the cornmeal with the flour and baking powder in a medium-sized bowl. Beat the egg, milk, and butter in a measuring cup until it is smooth. 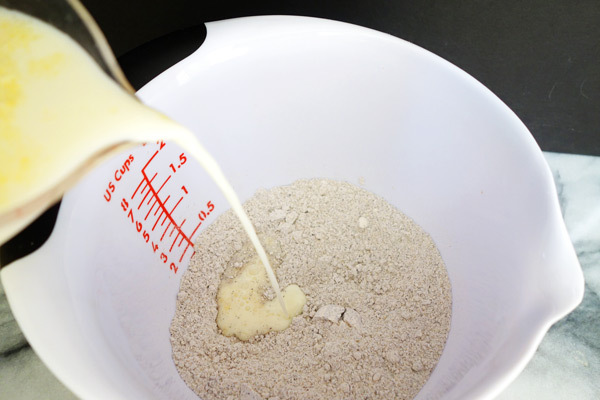 Add the egg and milk to the flour mixture and mix everything together. Mix in the remainder of the ingredients and stir until the batter is combined. Bake in the preheated oven for approximately 15-18 minutes or until the edges are brown. Remove the cornbread from the oven and serve with butter, honey, or however you normally like to enjoy your cornbread! Mix cornmeal, flour, and baking powder in a medium bowl. Whisk egg, milk, and butter and mix into cornmeal mixture. Stir in salt and honey. 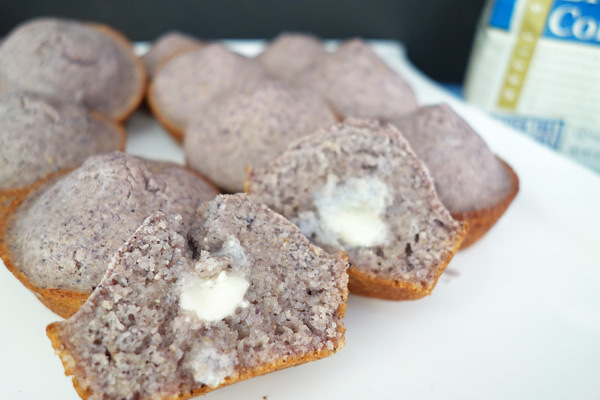 Lightly grease muffin tin and fill 3/4 full with batter. Bake for 15-18 minutes, or until edges are golden brown. Love the idea of these!